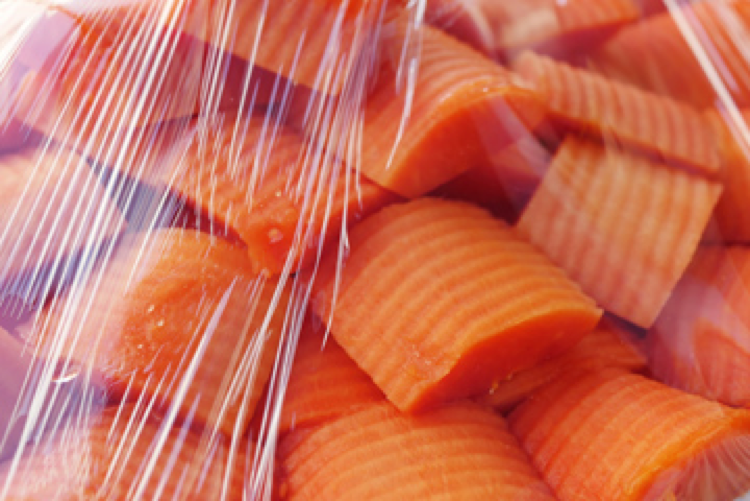 Tested in markets across the U.S., this “energy-smart” food wrapping system reportedly uses 75-80% less electricity than old-style stretch film overwrappers. It’s a savings of more than $1.5 million in energy costs per year for a leading grocery store chain. The new units provide significant energy conservation by no longer requiring a seal plate to be energized throughout the day. Thanks to our own NTC technology, energy is consumed by the film seal plate on demand – only when store associates need to seal a package. The energy turns on when in use and back off again. As equally important, the seal heats to 300°F in 3 seconds and cools quickly after each use. So it’s able to maintain the same level of productivity as the previous wrappers. While test units were initially installed and monitored for six months, the grocery store chain has now replaced its old-style units throughout all of its store brands. Who wouldn’t want to save up to 80% in energy costs? Contact us at 440-285-5835 or email us to start the narrative.